The Objet Connex (tm) 3D printing system offers users the unique ability to fabricate Digital Materials (tm) - composite materials with pre-determined mechanical properties. 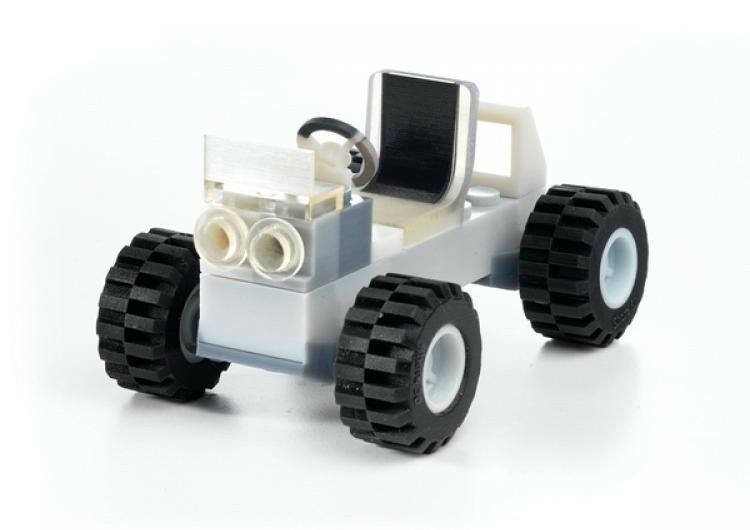 The Objet Connex™ 3D printing system offers users the unique ability to fabricate Digital Materials™ - composite materials with pre-determined mechanical properties. Digital Materials are made up of two Objet materials. The two materials are combined in specific concentrations and structures, to provide the desired mechanical properties and to resemble the product’s target materials. Objet Connex users can create as many as 106 different Digital Materials based on various combinations of Objet’s existing 17 primary materials. With Digital Material Pack2 a single Connex part can be printed with up to 14 materials in one build process. 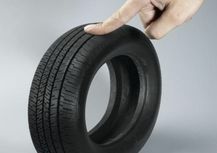 Simulate rubber - the rubber like materials within the pack have a full Shore scale A range including; Shore 27, 40, 50, 60, 70, 85 and 95, simulating products made of elastomers/rubber. Simulate toughness - The rigid materials of this pack range from simulating standard plastics to the strength and toughness of engineering-grade ABS.